Delivery from £12.50 to United Kingdom in 2 - 5 working days. Our Sheepskin Pouffes are so gorgeously soft, it’s impossible not to dip your toes in! - Free hard wire brush. 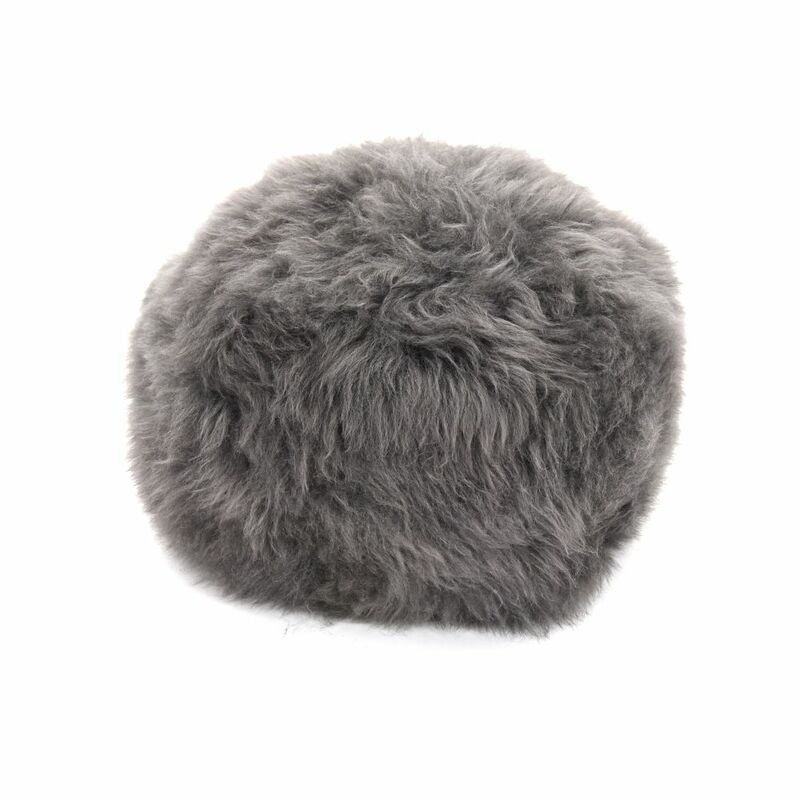 - The Pouffe’s measure approximately 30 cm high by 44 cm- as sheepskin is a natural product each of our lovely British sheepskin Pouffe’s are unique and can differ in texture and hair length. - Sheepskin is a natural product so please keep the dyed colours out of strong sunlight as it will bleach and dry out the skin.